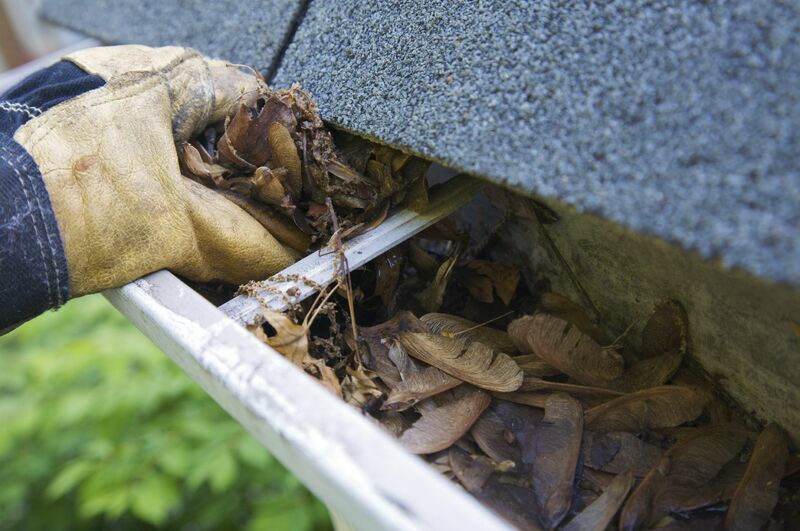 As we transition from Winter to Spring it’s the perfect time of year to check for loose or leaky gutters. Improper drainage can lead to water in the basement or crawl space of your home. Make sure downspouts drain away from the foundation and are clear and free of debris. If you notice any signs of water damage, please give us a call at 732-2000 and we’ll be happy to help in the restoration of your property.